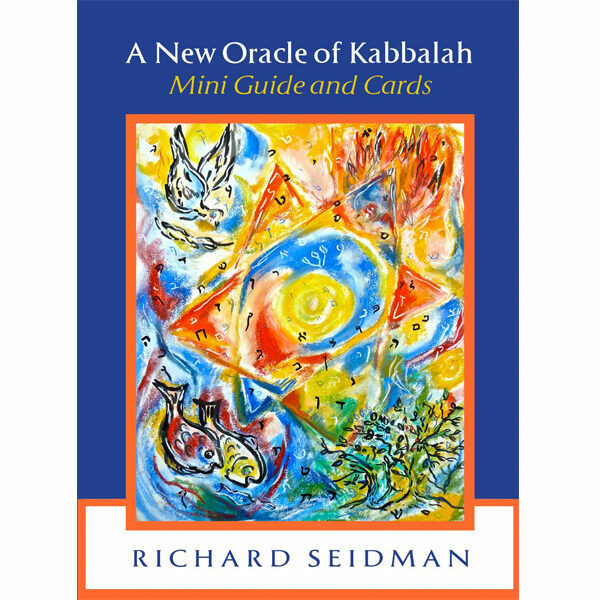 A New Oracle of Kabbalah Mini Guide and Cards is a concise introduction to the mystical powers of the Hebrew letters. Consisting of a 42-page booklet plus 23 full-color cards, the Mini Guide is a fun and illuminating tool for divination and spiritual exploration. While the Mini Guide stands alone, the cards can also serve as a companion to the book, A New Oracle of Kabbalah: Mystical Teachings of the Hebrew Letters, that takes a deeper look at the meanings and associations of each of the letters and how these letters can bring perspective and guidance to the questions we bring to them.